Yo sappin' Shadow Company. 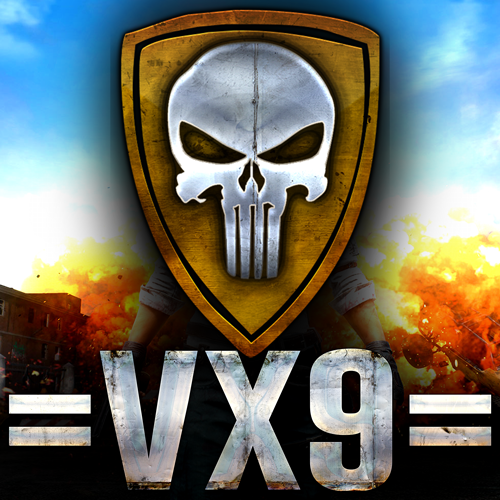 This week, there will be no DBF for pubg or fortnite, but with all of =VX9= in the free-to-play game Team Fortress 2. I'll be choosing 3 numbers. for the 3 prizes.